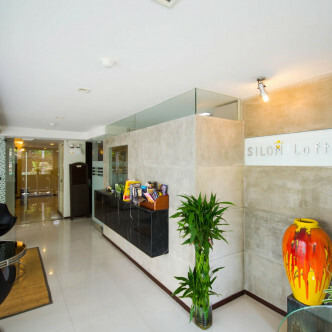 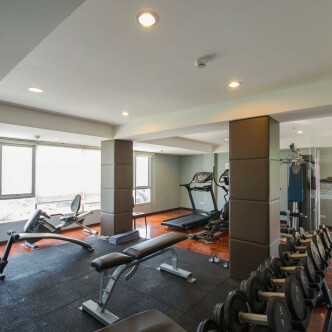 Silom Lofts offers residents a luxurious and secure home right in the heart of the city. 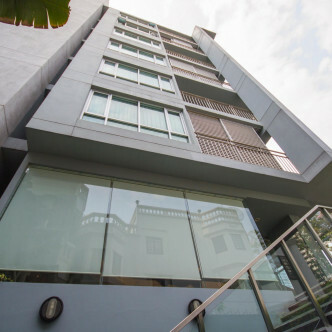 This delightful apartment building was completed in 2008 and features seven floors that contain just 49 newly renovated units. 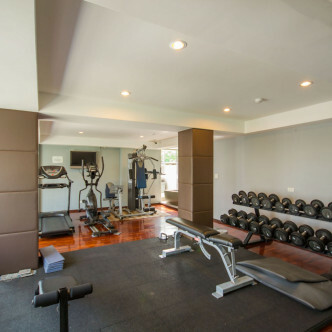 Among the options for home hunters to choose from here are large two bedroom and three bedroom units, which are ideal for families who are looking for a new city home. 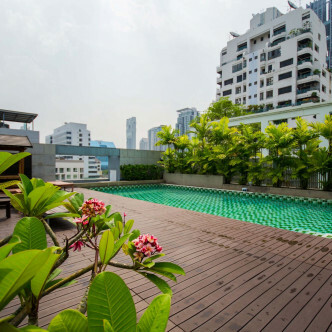 Silom Loft is maintained by friendly and attentive staff, while the building also offers and excellent range of shared facilities a sauna and a large outdoor swimming pool. 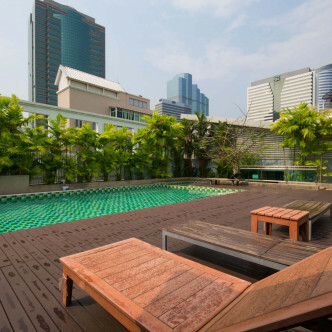 Relaxing in the pretty garden is just one of the experiences that is waiting for new residents of the Silom Lofts. 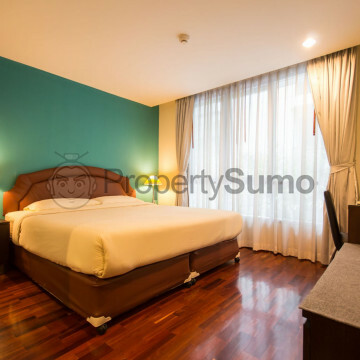 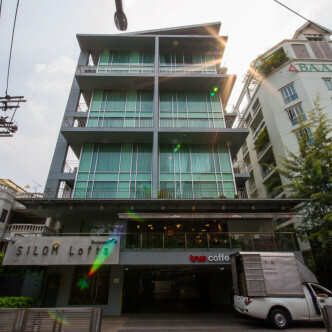 As the name suggests, Silom Lofts takes the Silom district as its location. 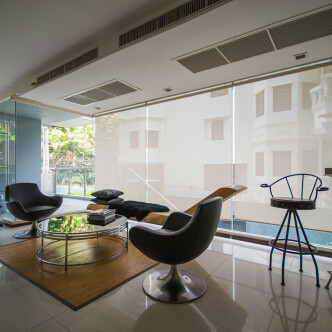 This is one of the most popular areas of Bangkok and a wide range of bars, shops and restaurants can be found here, while the picturesque Lumphini Park is also just a short walk away. 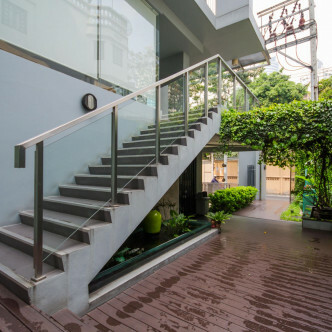 Quick and convenient access to the rest of the city is provided by the nearby Chong Nonsi BTS station.